Posted on November 25, 2014 by Wuensch Construction Inc. 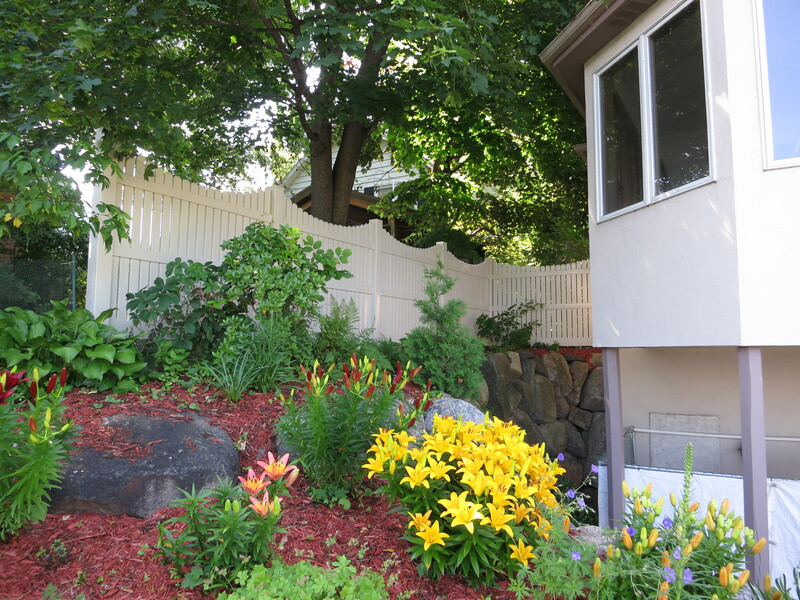 This customer on Lake Minnetonka in Excelsior Minnesota called Wuensch Construction to install a maintenance free fence between his existing four season porch and his neighbor house for more privacy. 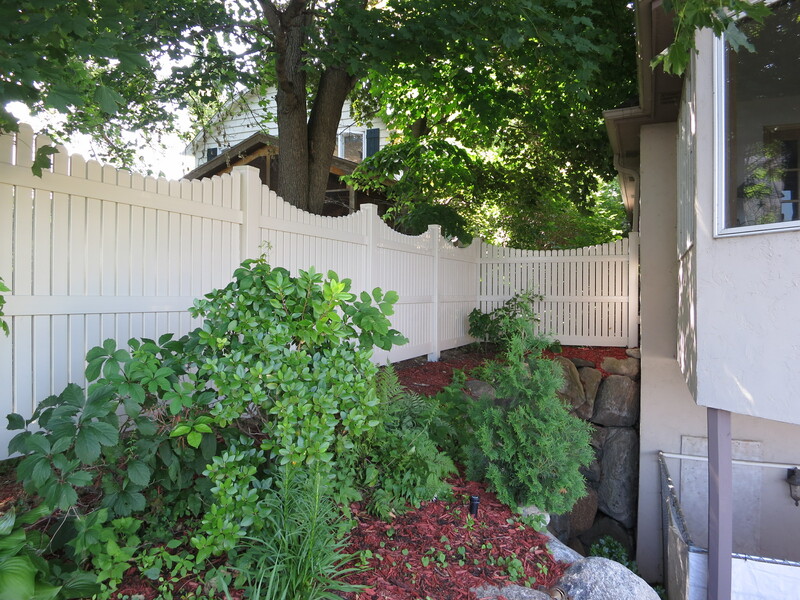 Wuensch Construction installed a heavy-duty wide vinyl scalloped fence with 1/2″ spacing with vinyl 6×6 posts and caps. 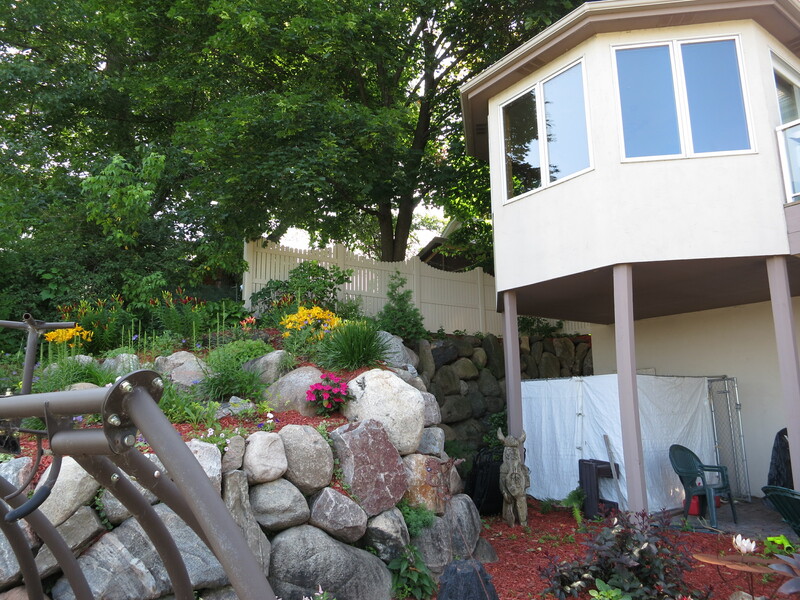 Wuensch Construction #1 priority is customer satisfaction. We know we've done our job well when we have fulfilled and exceeded our customer's expectations.